washing blood from her face? 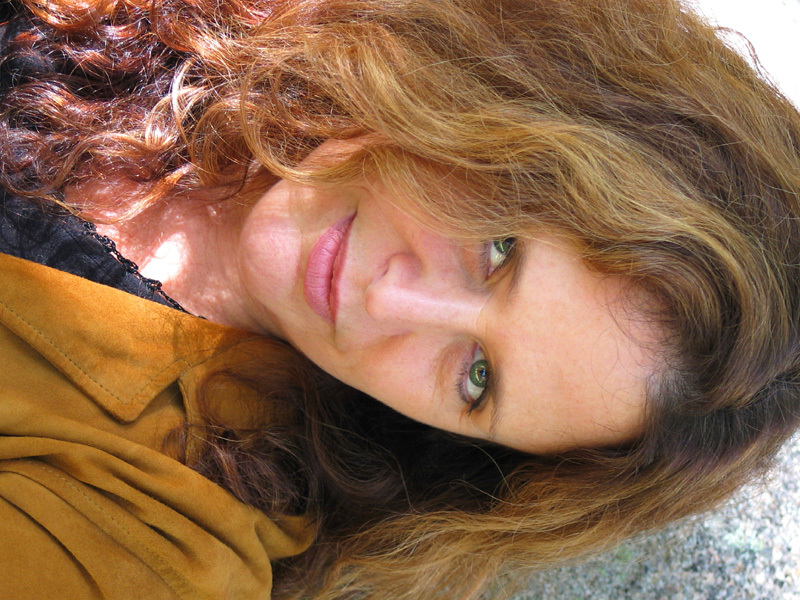 Leslie McGrath’s poetry collections include Opulent Hunger, Opulent Rage published by Main Street Rag. So poignant…Thank you for that poem. This entry was posted on December 14, 2016 by Vox Populi in Poetry, Social Justice and tagged An Anniversary, Leslie McGrath, Newtown, Sandy Hook Elementary, What the President did at Sandy Hook.